Skinnarviksberget is the highest natural point in Stockholm and is a very popular place for people to gather for picnics and outdoor parties. 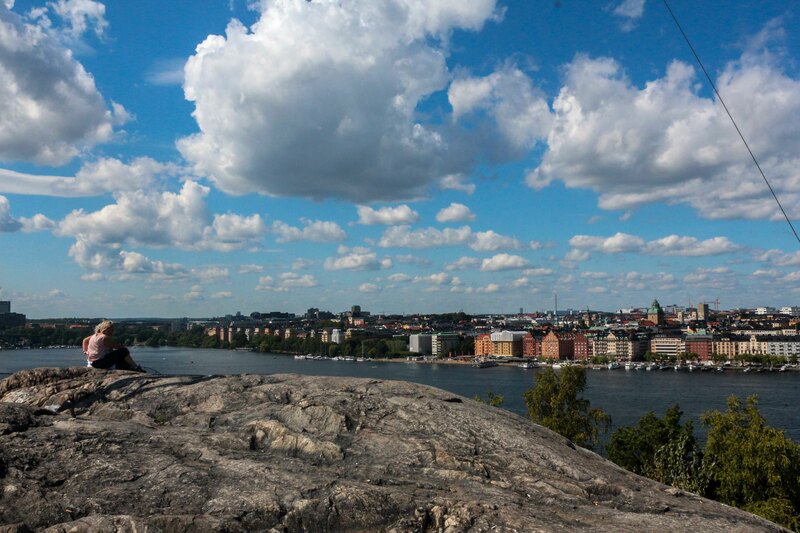 The view includes the Old Town, Stockholm City Hall, lake Mälaren and many other beautiful places. Right beneath the hill there is an open air café and a playground for children.